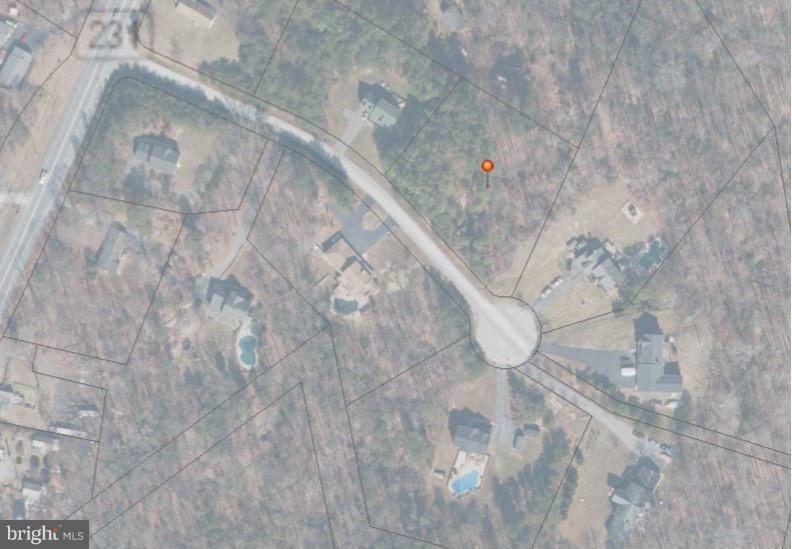 PRICE REDUCED on this1.02 acre lot in established small lot subdivision in the heart of Calvert County! Located near Hallowing Point Park and the Patuxent River just off Route 231, it is level and the only remaining lot in this quiet cul-de-sac neighborhood. Substantial homes already built nearby. Cash talks, Seller may consider short term financing for a qualified Buyer. Sign on property.